Will The Edits You Made To Your Documentary About Plums Be Enough To Get Its Rating Below NC-17? 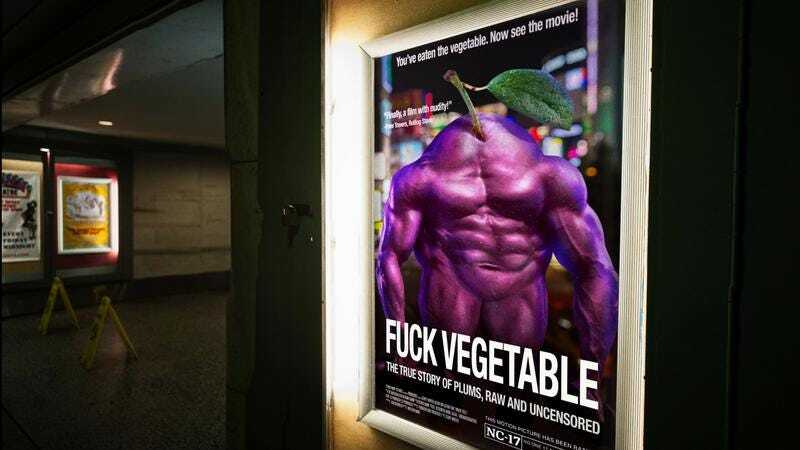 We understand that you have recently made some changes to the documentary you made about plums in an effort to lower its MPAA rating from NC-17. Let’s see if your edits went far enough.